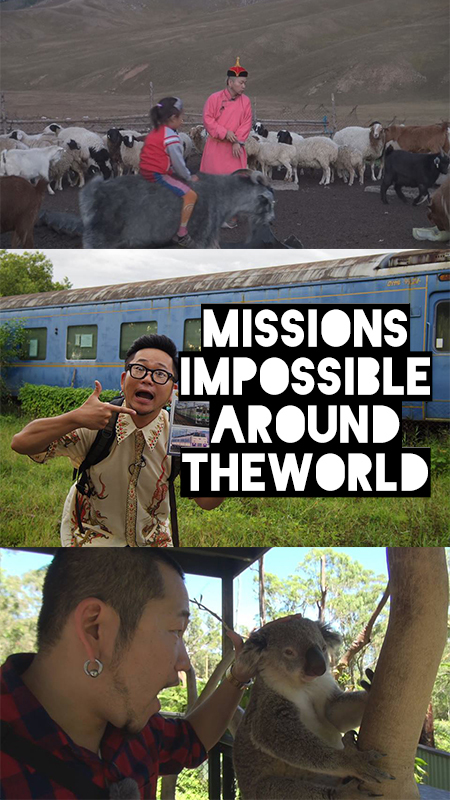 Worldwide travel reality show series featuring comedians who travel around the world with odd and impossible missions. In each episode, comedians are given assignments to sell something or try something, or have someone to do something in their destination countries. All the destinations are the first time for them and they speak little local language. What they do? How they do?